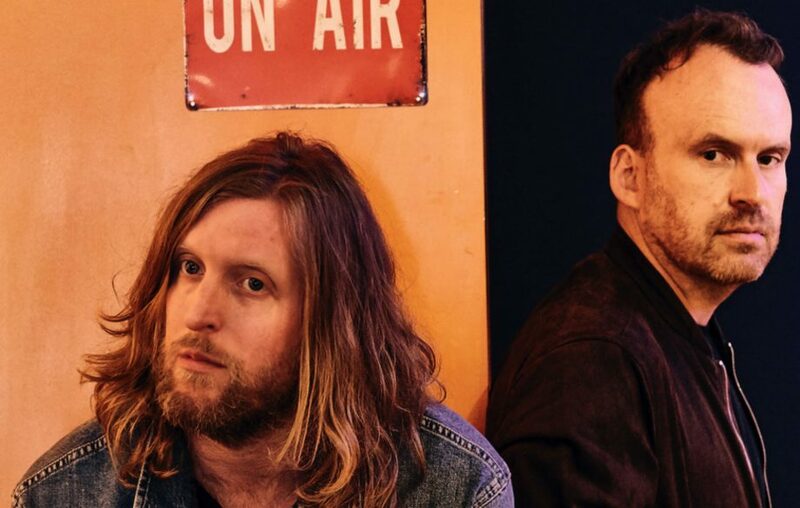 The widely known author and mental health advocate Matt Haig (Reasons To Stay Alive, How To Stop Time, Notes On A Nervous Planet, The Truth Pixie, A Boy Called Christmas) has teamed up with musician Andy Burrows (ex-Razorlight drums, Tom Odell, We Are Scientists) to produce an album, a namesake of Haig’s first memoir. Reasons to Stay Alive, which documented Haig’s struggle with anxiety and depression, catalysed the national conversation surrounding mental health. The new record wasn’t intended to be linked to Haig’s memoir from the outset, rather the pair were guided towards the idea by the writing process. Matt Haig’s meaningful and personal lyrics are set to Andy Burrows’ sun-soaked 70s inspired music, producing a pensive but ultimately life-affirming record. Haig tweeted “It was an absolute honour to have words- about life and love and mental health – turned into something so musically beautiful by (Andy Burrows)” and has described the process as being like “writing autobiographical pop songs, really”. Reasons To Stay Alive is produced by Fiction Records, is available to buy on CD and Vinyl and can be streamed on all major platforms.